last week we were talking about our exams in our school and how we try to manage these with our project. This week is the last week to prepare for the 3rd milestone and we want to tell you what our focus is and which expectations we have. For the milestones, we have some deliverables which have to be ready for the project management and the judges. This milestone we have to work on an alpha-version of the game, the project progress and product backlog, the visual target, the planned steps for the next milestone, the game design document, the art bible, the technical document and the workflow document. So our focus is on the documentation, the alpha-version, and the visual target. We already planned our steps for the 4th milestone and have the project progress and the product backlog. We set the focus on the documents because they are the keystone for the project. In the alpha-version, we have to replace the first block out placeholder so the judges get an idea what our visual target is. We believe that we will get some criticism to the art department because we could not work on so many 3D assets as the other teams in our school. But we put a lot of work into the game- and level design. 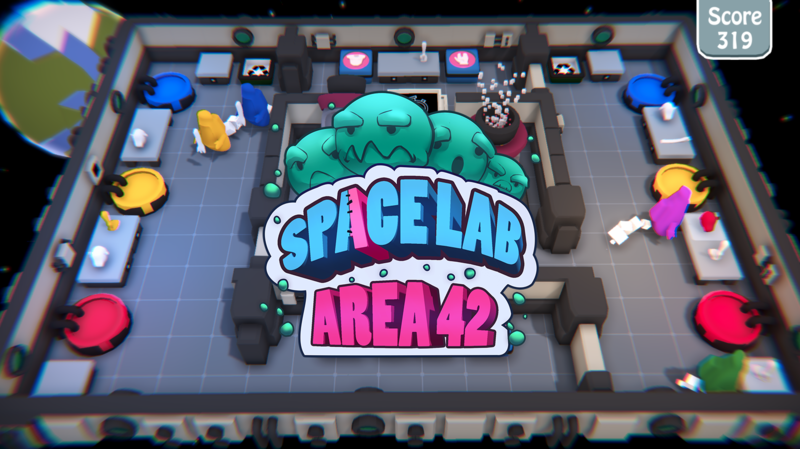 For our game design, we will present a new feature which challenges the advanced players of our game and our level designer put a lot of time in iterating the first few levels to get an idea how we make them better. So we hope these game design decisions will succeed. Thanks for reading and wish us luck for the milestone presentation!